It should always be this way… Always. Cattivera is Italian for “Vegetarian”. 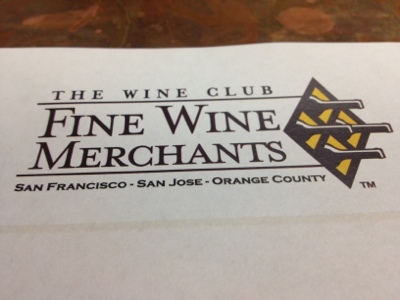 The Wine Club is technically in Santa Clara, but only by a matter of inches. It’s been about 2 years since the last time I’ve been there (Kara and I moved out of San Jose in 2009), but getting to do a blind wine tasting of 10 wines for 10 bucks with some good friends was the perfect excuse to head on up to The City. I just called San Jose “The City”. Nose: Peach and lemon, and a tiny bit of grass. My Guess: The touch of grass lead me to think of Sauvignon Blanc. This had to be a Sancerre (a Loire wine made from Sauvignon Blanc). Taste: Peaches and limes with a very creamy and viscous mouthfeel. My Guess: Although we were told that the Chardonnay used would be unoaked, the creaminess lead me to believe that they still used malolactic fermentation. It has to be Chardonnay. Nose: All minerals. Very vibrant. Taste: This wine is all about acid and rocks. 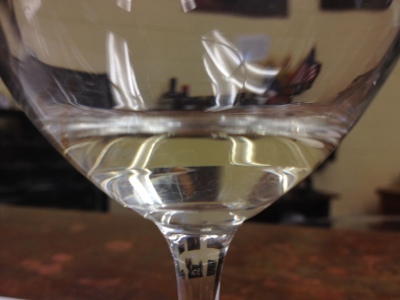 My Guess: This is Reisling… The way it should be. Color: This is the lightest straw color of the whole bunch of whites. Nose: Peaches (I’m noticing a theme here). Taste: Lemon custard with a good acidity. My Guess: I’ve got to be honest with you. 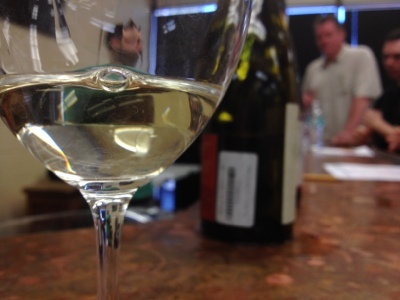 The only white that was left on the list was Torrontes… A wine from Argentina. I’m certain that I’ve had one in the past, but it was before I paid much attention to my wines. By process of elimination, I had to go with Torrontes. Color: This is a very light burgundy red color. You can see your fingers through it. Nose: Awesome! Think smokey dried ham and tobacco. Just Awesome! Taste: There is some cherry fruit up front, but this wine is more Earthy, leafy, dirty, and tobacco-like. My Guess: Before this wine was even poured, Dave and I were joking around that it has to be a Pinot Noir (since they are typically the lightest reds on a flight). Sure enough… The color and the nose leave me no other choice than to go with the Pinot. Color: Really purple. Like, really. Nose: Cranberry and blackberry bushes (Note: If you’re not sure what a blackberry bush smells like, please go shove your nose in one). Taste: Bacon with blueberry and blackberry fruit. Smokey. Is that a little black olive on the finish? My Guess: Because of the smokey components, I originally pegged this one a Syrah… But that black olive got me thinking about Merlot. 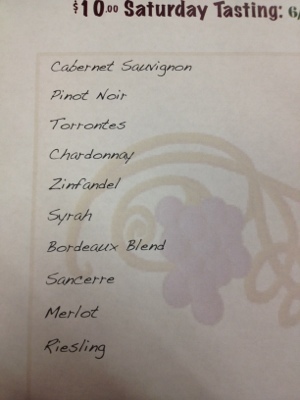 After tasting the next wine, I eliminated Syrah and went with Merlot. This has to be Merlot, right? Color: Really. Dark. Burgundy red. Nose: Toffee and coffee. This nose reminded both Kara and me of the 2011 Monte Bello in an instant. Very nice. 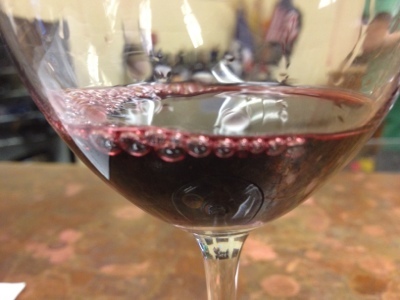 Taste: Unlike the 2011 Monte Bello, the toffee and coffee smoke on the nose is also present on the palate. The smoke on this wine is overwhelming. There is some good dark fruit underneath the smoke. I just can’t look past the smoke. It’s smokey, man. My Guess: The nose made me think of a Bordeaux Blend, but the smoke on the palate screams Syrah to me. I’m going Syrah. Nose: Boysenberry. Blackberry. Plum. Toffee. Really nice! 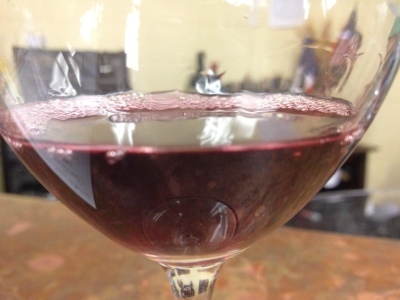 Taste: Tobacco up front gives way to blueberry, blackberry, and plum fruits. The tannins are chalky, but mildly astringent. My Guess: This wine had a very velvety mouthfeel. It just tasted expensive. It had to be either the Cabernet Sauvignon or the Bordeaux Blend. After tasting the Ninth wine, I decided that this must be the Bordeaux Blend. Taste: Plum fruit. Chalky tannins. Tastes like a Cabernet Sauvignon. 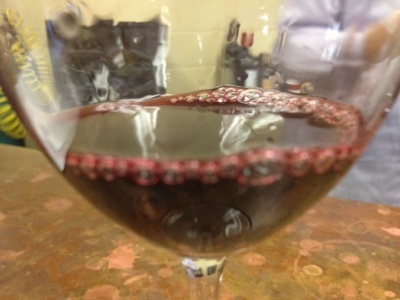 My Guess: This wine is unmistakably Cabernet Sauvignon… Or is it? Taste: Raspberries, blueberries, and black pepper. Very ripe. 1. 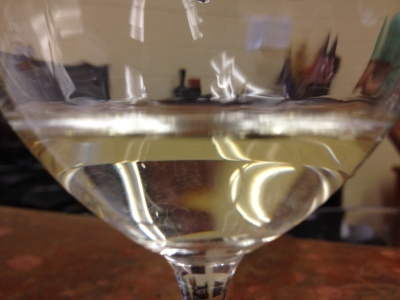 2010 Mathias & Emil Roblin Sancerre “Origine” – My Guess of Sancerre was Right! 3. 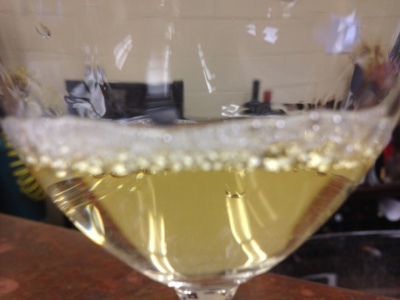 2008 Dr. Nagler Reisling Trocken Rheingau – My Guess of Reisling was Right! 5. 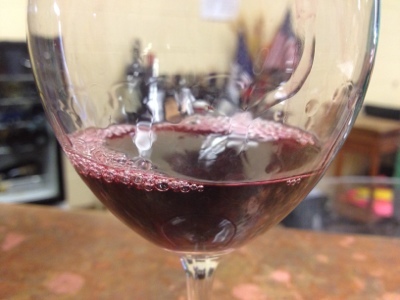 NV JK Carriere Pinot Noir “Provacateur”, Willamette Valley – My Guess of Pinot Noir was Right! 9. 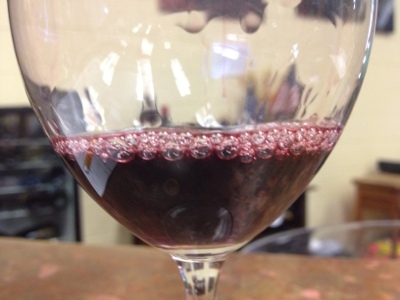 2008 Stone Edge “Surround” Cabernet Sauvignon, Sonoma Valley – My Guess of Cabernet Sauvgion was Right! 10. 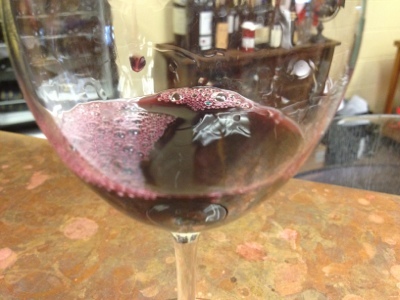 2010 Opolo Summit Creek Zinfandel, Paso Robles – My Guess of Zinfandel was Right! In the end, I went 5 for 10 in the blind tasting. In case you were wondering, Dave also went 5 for 10. Our wives did not write down their guesses, but they probably would have crushed us if they did. 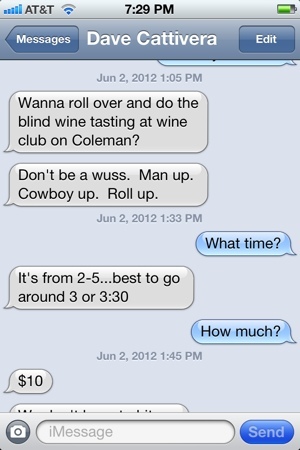 What is significant is how awesome the experience was at The Wine Club. 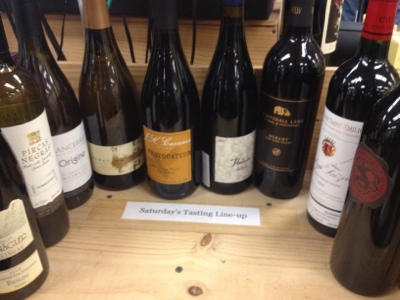 For 10 bucks, we got to taste some great wines in a fun way. 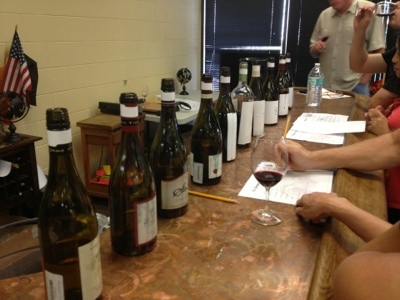 During the event, plenty of the employees there were checking in with us to compare their tasting notes with ours. The store itself is totally legit too. 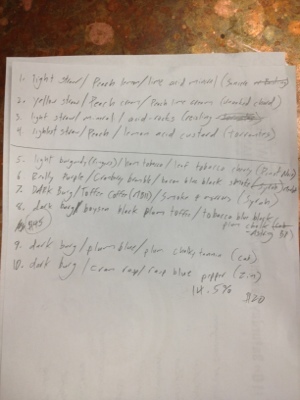 After our tasting, we spent quite a bit of time checking out all the buys to be had. All of the folks working there were very knowledgable about the wines on the floor, and the prices were some of the best I’ve seen in the bay area. 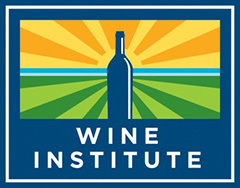 What counts the most to me is that you can tell every person in the store if passionate about wine. They taste it. They live it. They talk it. They know their stuff, but they’re not snobby about it. 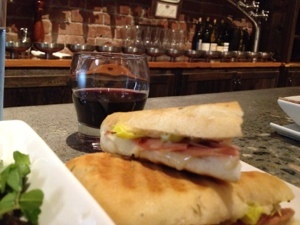 It should always be this way at a wine store… Always. Sit By Me and drink a margarita, amigo: Back to the land of the living. Have you ever seen the movie Stand By Me? Darlin', darlin' stand by me. Stand By Me has it all. The only problem with the movie, is that it puts me in a weird mood. The film takes place in the last week of summer, when four friends are about to enter junior high. I hate the end of summer. I was always a good student. I always loved school. With a mother who was the first in her family to graduate college (putting herself through nursing school), and a dad who was a math teacher for over 30 years, I was never given the option not to succeed. Having an older sister who is the smartest person I’ve ever met being the valedictorian of her high school class, the competition to break from her shadow was always there. I did not need much motivation to try my hardest, and I took a lot of pride in bringing home report cards littered with A’s. I loved my teachers. Every single one of them. Though I probably annoyed the crap out of many, I am certain that they knew how much I appreciated their hard work. And friends? Forget about it! The friends that I made all throughout elementary, high school, and college were some of the greatest people who have ever walked this Earth. As much as I loved school, I HATED going back to school. There you are. It’s summer. And much like Gordie LaChance and his buddies, you haven’t a care in the world. You’re going on adventures. Every single day… YOU PLAY! You start to see the ads. Your friends start talking about it. Your parents start bringing it up. You start to realize that eventually you’re gonna have to go back to school. And that is when the fun stops. And that is when the mood sets in. No more taking the bus to the baseball card shop every day. No more staying up late. Every year it was the same thing. From the moment of my back-to-school awareness until the end of the first day of school, I was in a mood. I was just a bundle of nerves… and I would obsess. What were my teachers going to be like? Was I gonna have any friends in my classes? Was I gonna get that girl to notice me? I was filled to my ears with anxiety. And the night before the first day of school was the worst. I was so anxious, that I could not sleep… AT ALL. I’d just have these thoughts and fears racing through my head. I was a miserable wreck. Having never slept the night before, on the first day of school I would always feel like a zombie. Dragging myself from class to class. Eyes glazed over. 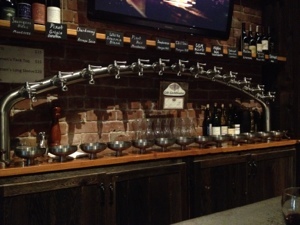 And drool… There was lots of drool. It would usually take me about a week to acclimate myself to the daily routine of school life. And, like I said, I really came to love everything about school. From a young age, I always admired teachers. Having a dad who was one sure helped. And I always kind of knew that I wanted to be one. I figured that if you were a good student, why wouldn’t you be a teacher? Why wouldn’t you share what you know? Why wouldn’t you show people the tricks that worked for you? It just made sense. I figured that if I was always nervous about going back to school as a student, and the opposite of a student is a teacher, then going back to school as a teacher must be the best thing ever. I love teaching much more than I ever loved being a student, but I would never wish my back-to-school anxiety on my worst enemy… It’s not like I have any enemies, but you know what I’m sayin’. My back-to-school mood is so bad that I have been avoiding Stand By Me for the last nine years. I just don’t want to be in that mood. And that movie, as good as it is, is a trigger. The first day with students was this last Tuesday, so of course I did not sleep a wink on Monday night. I was a zombie. I think I even drooled on one of my students. It would have been nice to go straight to bed after school on Tuesday, but I had a softball game that night (we won), so I wasn’t much less of a zombie on Wednesday. After school on Wednesday, we had a department meeting, so I was still a little drained on Thursday. And of course I had to hit the gym after school on Thursday to train for my next half-marathon… So it wasn’t really until Friday that I started to feel normal again. Kara is a teacher too. She is technically back to school, but her students don’t come back until next week. She did have some meetings to go to on Friday, so a bunch of her coworkers decided to do happy hour at El Amigo in San Jose. She called me up to ask if I would join them. Like an old friend... El Amigo. The El Amigo House Margarita aged gracefully for 30 minutes. 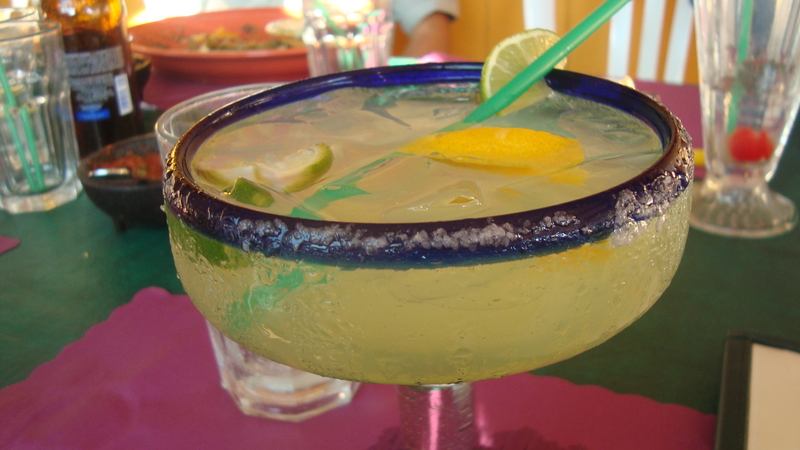 Though most of the ice had melted, and the glass got a little sweaty, I was really stoked on this margarita. Sometimes, margaritas can border on being too sweet or too tart. This bad boy was neither. 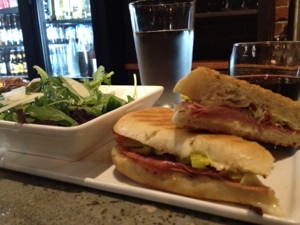 In fact, it had a little richness going on. Not a profile you would ever expect, but it was definitely appreciated. 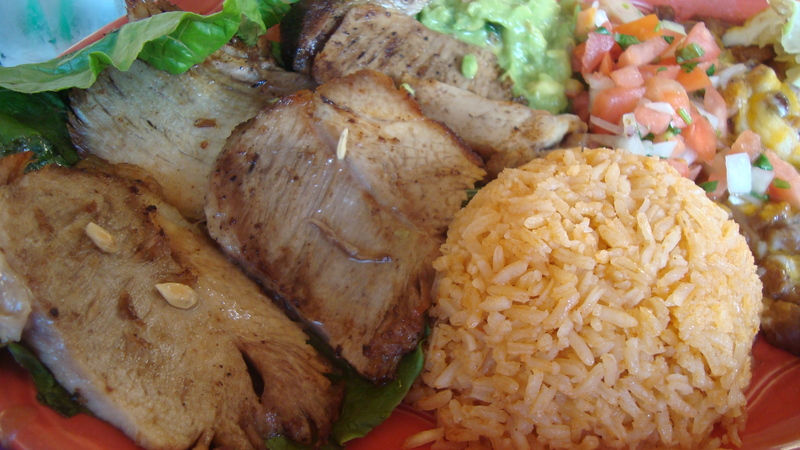 Carnitas are a traditional form of pork that is marinated and slow roasted. These thick chunks came with the traditional rice, beans, salsa, flour tortillas, and guacamole. The Carnitas were very nice. I used the tortillas to make my own burritos, ’cause that’s how I roll. 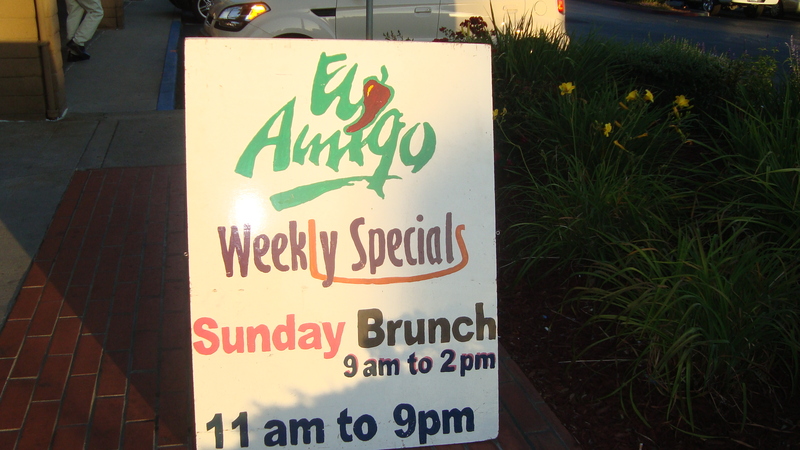 As far as restaurants go, El Amigo is all right. I’ve had better Mexican food. I’ve had worse. What’s important here, is that it was time well spent. Time where I could finally relax. For that, El Amigo, I thank you. This morning, I woke up feeling fantastic. It’s great to be back in the land of the living. Going home… Wherever that is. My father is a retired math teacher. Every year, during the first week of school, he would show his students a video. The only film to be viewed in his class all year. Why? “It’s the only movie that matters.” he would tell me. Check it out... Square Roots! It’s a wonderful 27 minute animation, following Donald Duck’s learning of the magic of geometry from a voice in the woods. Since my dad only showed it in his class once a year, the video stayed in our video cabinet for the other 364 days of the year. As short as the film was, and with as much time as I had in my day, I would watch this film often as a child. I thought that line was hilarious. You can only imagine how stoked I was when I got to actually learn about square roots in school. “Square roots!” I would shout in my math class while working on problems. “You’re weird!” random pretty girls would say back to me. A friend of ours just visited us from Japan. She moved out there with her boyfriend a year ago. She mentioned to us that in the time she’s been back in the USA, she’s started to feel homesick. That’s a funny kind of thing. A girl born and raised in Sunnyvale missing her home… Her home of one year. Japan! It’s funny how our sense of home can change. It’s funny how I can relate. You know that I grew up in the Santa Cruz Mountains. Ben Lomond, California, to be specific. To those who I figure don’t know, or don’t care to know, about Ben Lomond… I just tell them I’m from Santa Cruz. Not entirely true, but close enough. 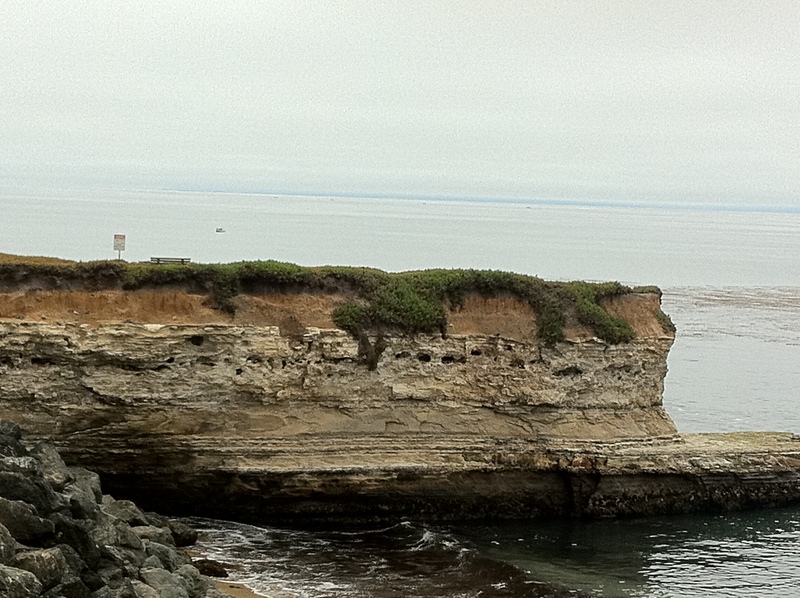 Though I never lived in the city of Santa Cruz, I guess I could consider it my “home town”. From the time I was old enough to ride the bus on my own, Santa Cruz was my play ground. Once I learned how to drive, it was on. Walking Pacific Avenue just to see what I could see. Hitting up the Boardwalk to seek a thrill. Working at the Boardwalk… and Juice World… and Streetlight Records… to get some scratch. Going to punk rock shows. Cruising in the 1985 Honda Accord hatchback with my buddies from West Cliff to East Cliff and back. Santa Cruz is where I grew up. Ben Lomond was my home. In 2002, while I was getting my credential at San Jose State, my folks sold the house in Ben Lomond and moved to Reno, Nevada. Good for them. The house is really nice. Good for me. When I go to Reno, I don’t have to pay for a hotel room. Bad for me because now that my parents don’t live in Ben Lomond any more, I don’t have a reason to go back to my home town. 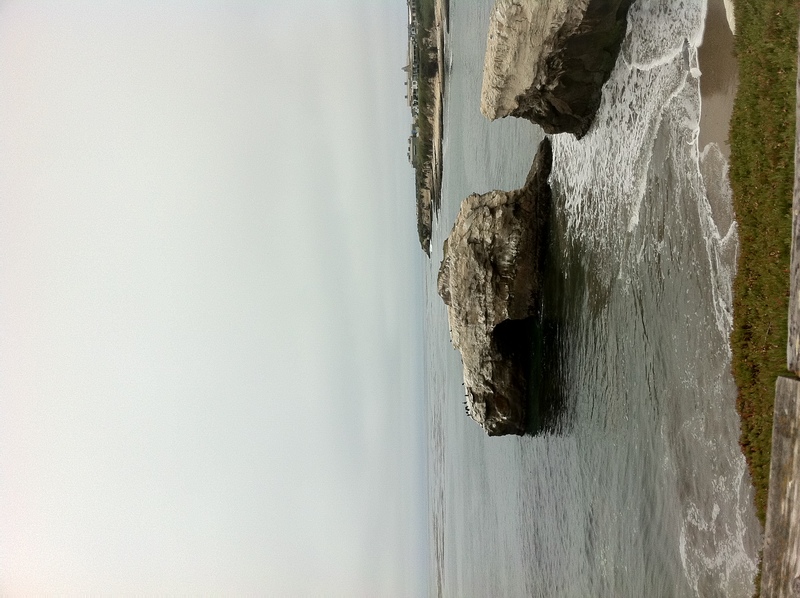 As far as Santa Cruz goes, there are plenty of reasons to go there… I just don’t. At least… not as often as I should. It’s funny that over the last 10 years San Jose has become my new home. It’s where I went to college. It’s where I made my career. It’s where I fell in love. It’s funny that for the last two years, I’ve lived in Morgan Hill. It’s where I bought a home. It’s where I got married. It’s where I spend all my time. It’s where I write this blog. But let’s get back to my roots. It was such a beautiful, relaxing run. We started at Lighthouse Beach State Park, right next to the Surfer Boy Statue. The run took us along the West Cliff trail to Natural Bridges and back. I saw the Monterey Bay. I saw the birds, and mussels, and ice plants. The locals. I was one once. The tourists. I am one now. And I smelled it. The ocean. The briny briny sea. It made me think of scallops. It made me want some food. After the run, Kara and I drove over to 99 Bottles on Walnut Ave. (between Pacific and Cedar) in downtown SC. Pickles, onions, tomato, lettuce, and the secret mustard-mayo sauce. The beer was great. 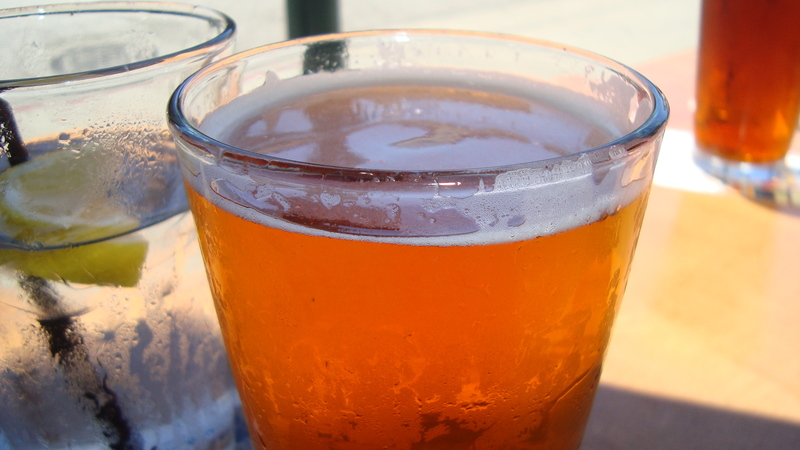 Nice and hoppy up front, with a crisp finish. The perfect beer to go with a burger. The burger? Meh… It was all right. 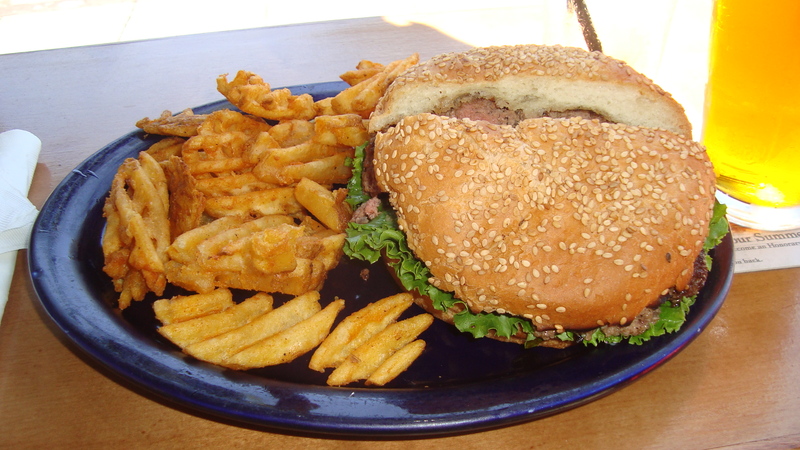 The condiments were really nice, but the actual burger… It wasn’t that great. The meat was a little over-cooked. It came off as being really crumbly. 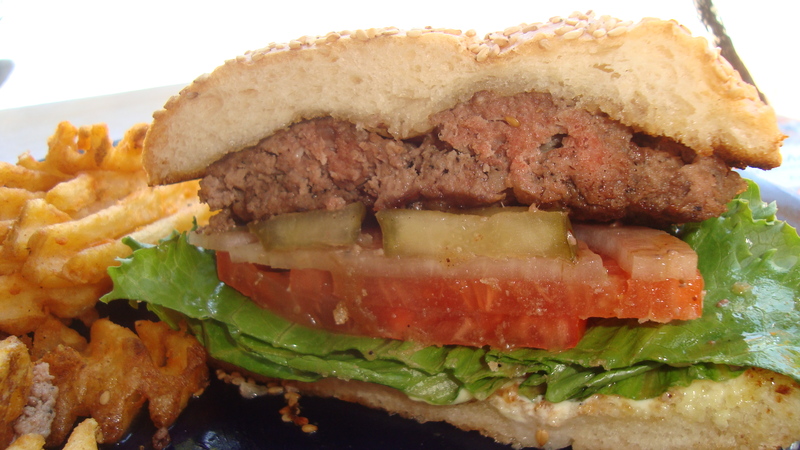 I think whoever formed the burger from the ground beef squished it a little too much. 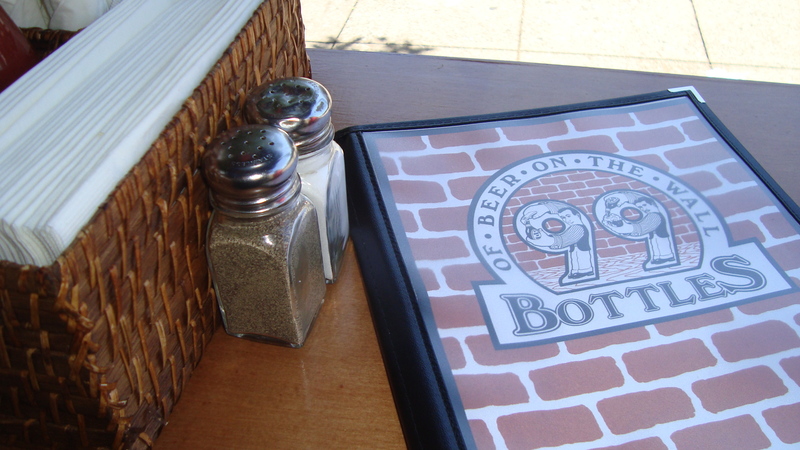 It’s the type of burger that you need a good beer with… to make you forget it. I was itching to leave.